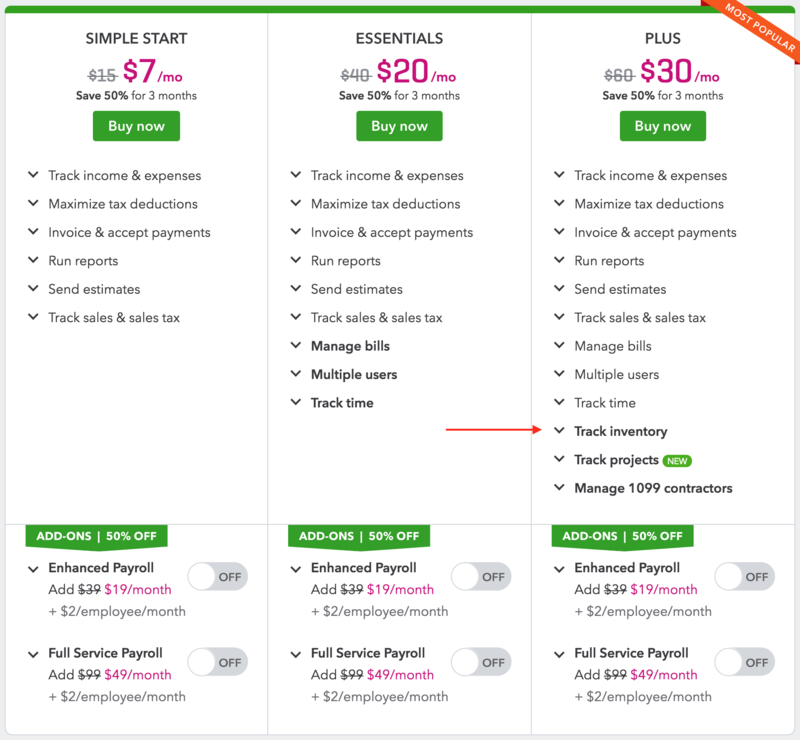 What kind of QuickBooks Online plan do I need with SellerZen? We recommend that you sign up for a QuickBooks Online Plus or Advanced account in order to get the most out of our service. 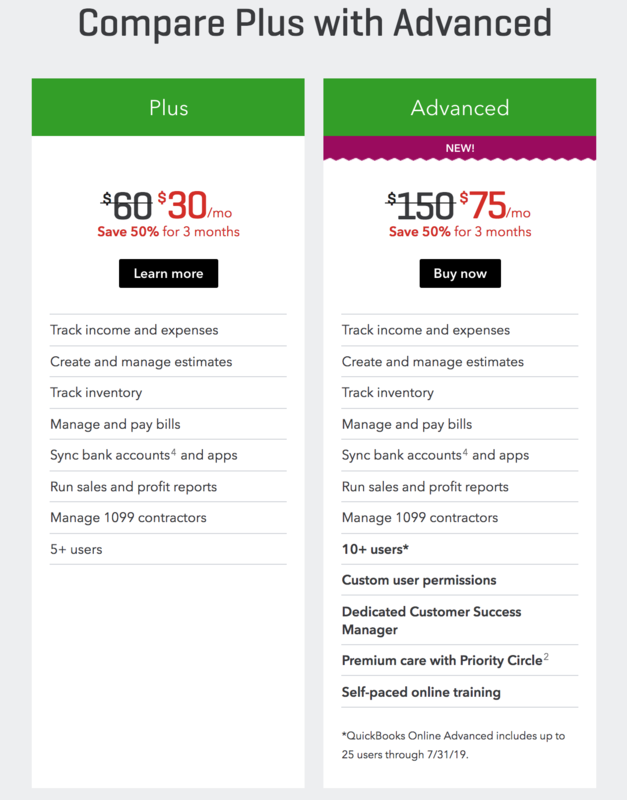 The most important feature of the Plus (and Advanced) account is that it offers Inventory tracking, a service that allows you to see how much inventory you have left in stock. This feature will allow you to see real-time inventory and plan stock replenishment. You can also use the Simple Start or Essentials plan, but your Amazon inventory will be mapped to a QuickBooks Online non-inventory item, so you won't be able to track inventory quantity.